Our plan can provide coverage for residential and commercial structures with values up to $10 million. We also offer a Large Commercial coverage form for higher valued structures, including high valued frame risks. Our builders risk insurance plan is flexible and trained underwriters are available to assist with coverage for even the most complex structures. Call 805-650-3300 to speak with one of our insurance representative. All policies are subject to certain underwriting guidelines and restrictions. Let Insurance Dude - Ventura Auto, Home & Business Insurance, help you choose a policy that will fit your individual needs. Protecting your assets, whether personal, business, or both, is our goal. A well-chosen policy can lessen the impact of some of life’s most common, yet unforeseen perils. 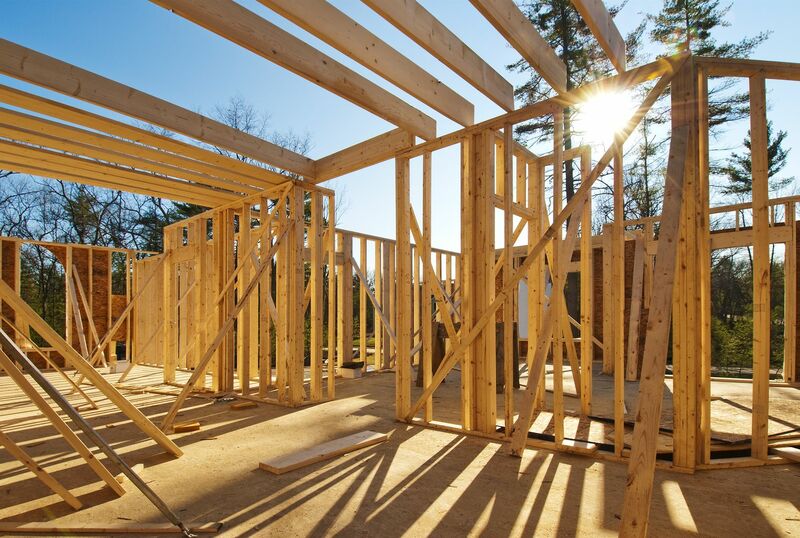 We’re here to help when you are considering Builders Risk Insurance.